from the Start to its Completion. CALL OR EMAIL for a Quote Any Time!!! We have all the necessary tools and equipment needed to produce a perfect job. At Allied/All-City Inc, we can also give you advice and ideas for the upkeep of water lines. Making you feel comfortable every step of the way. 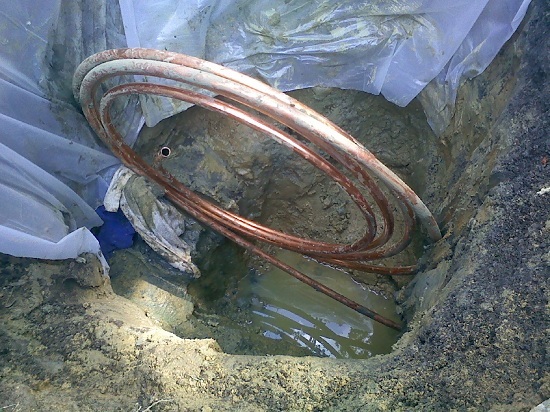 Don't wait any longer, get your water line installed today. Free estimates for water line installation call today!